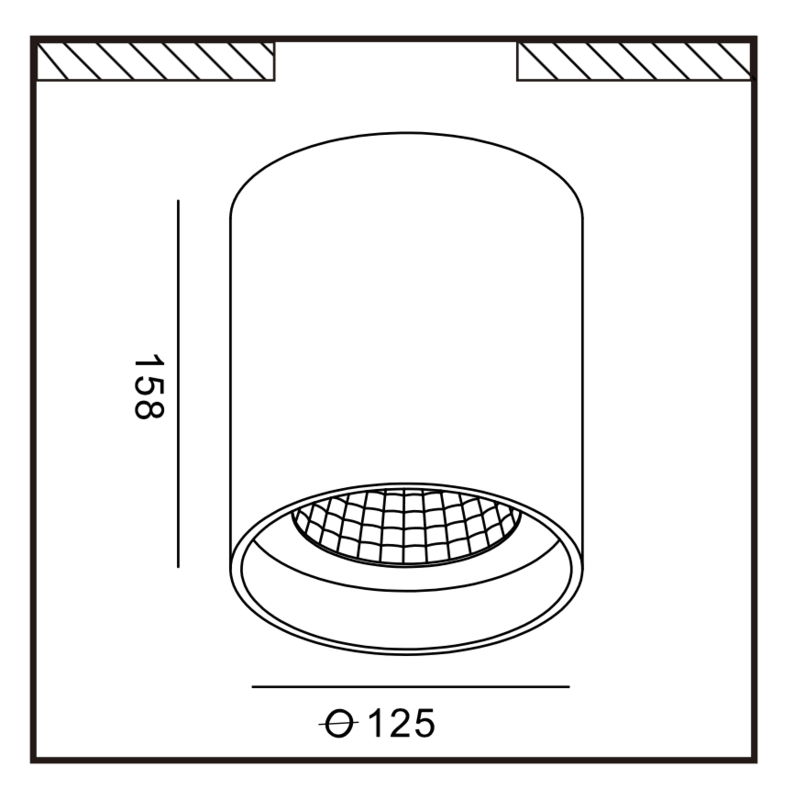 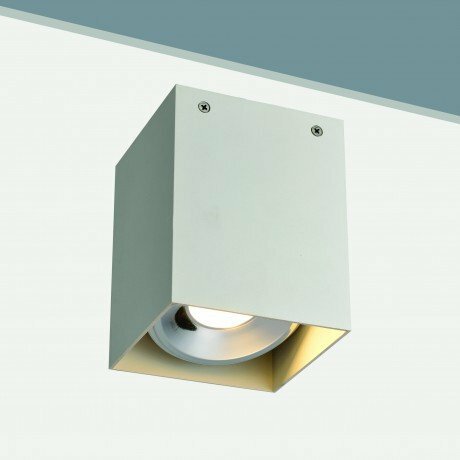 A 20W large surface mounted round LED light fitting, with a fixed lamp. 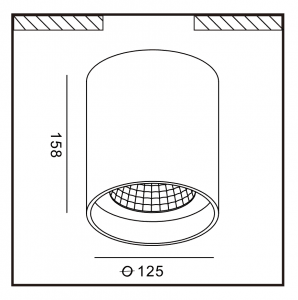 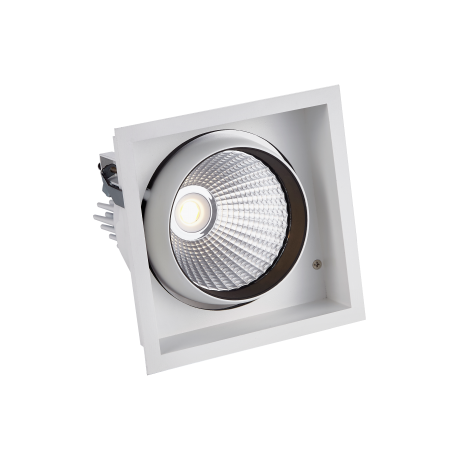 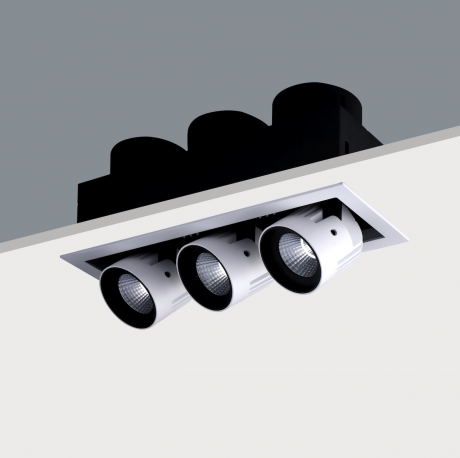 This surface mounted LED Downlight provides a high quality finish, ideal for use in many locations including retail, restaurant, office and hotel environments. 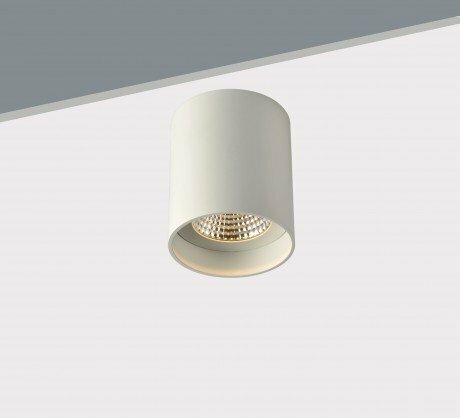 Other finishes, colour temperatures and beam angles available.